Angela is the founder of Your Health Unbound™, an online resource dedicated to empowering individuals to look at their whole health picture, equip them with the information they need take control of their health, and be their own best health advocate. 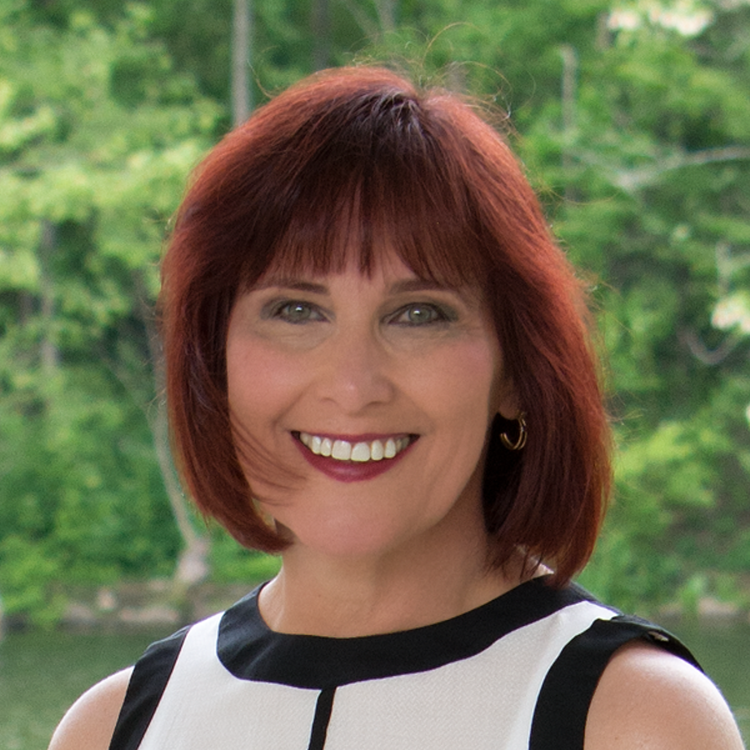 Angela is recognized as the TOP Health Coach for Howard, Anne Arundel, and Baltimore County, MD regions and featured on the TOP Doctors Interviews seen on CNN Headline News, FOX News, Oprah Winfrey Network, BRAVO, MSNBC and other networks. Persons living with chronic health issues (autoimmune spectrum conditions, diabetes, weight concerns, etc.) who wants more from life because their conditions are not improving with their current health care.